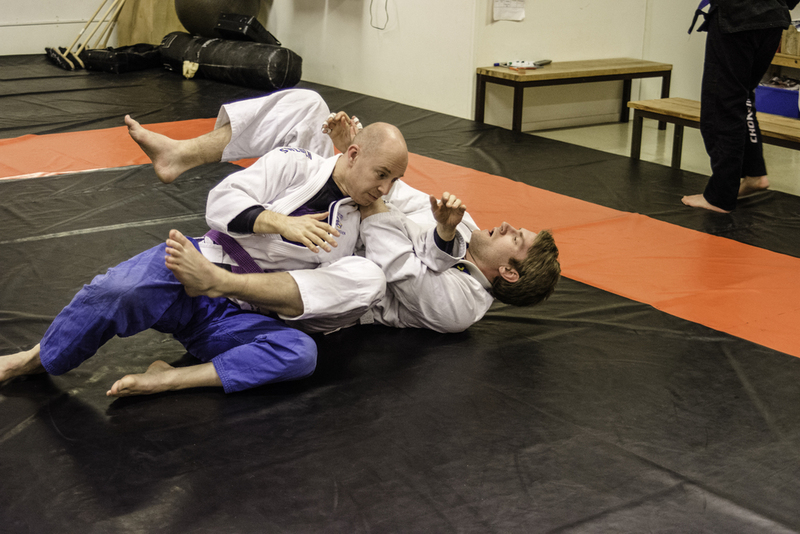 Some enjoy hockey, some enjoy football/soccer…And some enjoy Brazilian Ju-Jitsu. One of the younger martial art styles, Brazilian Ju-Jitsu originated wehn a Japanise business man and Judika emigrated to Brazil. Judo and Ju-jitsu had bine introduced to Brazil in the late 1800s. Then Gracie-Ju-Jitsu was introduced by the Gracie family in 1909. But it really got a foothold in the US in the late 1970s. But in 1993 when the first ever UFC or Ultimate Fighting Championship was televised and Royce Gracie one of the smallest contenders came out on top, utilising his family’s system of ju-jitsu. 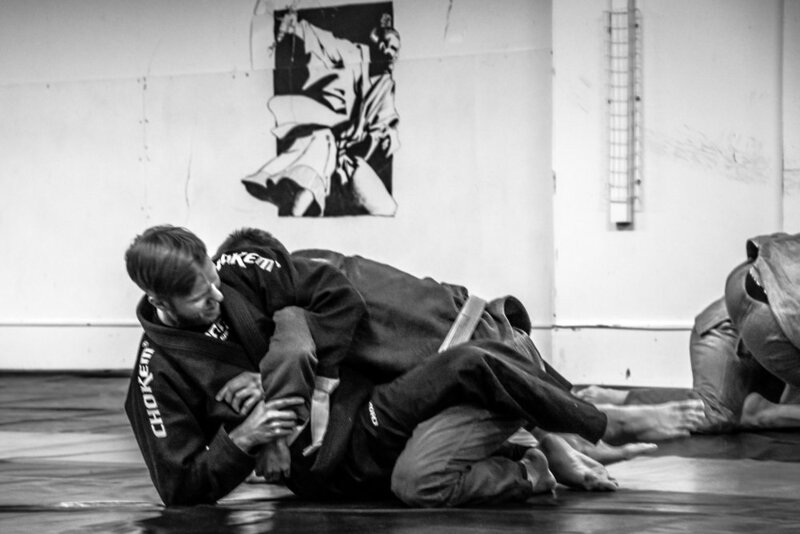 During the rest of the 1990s BJJ practitioners were in the top at almost every UFCevent. 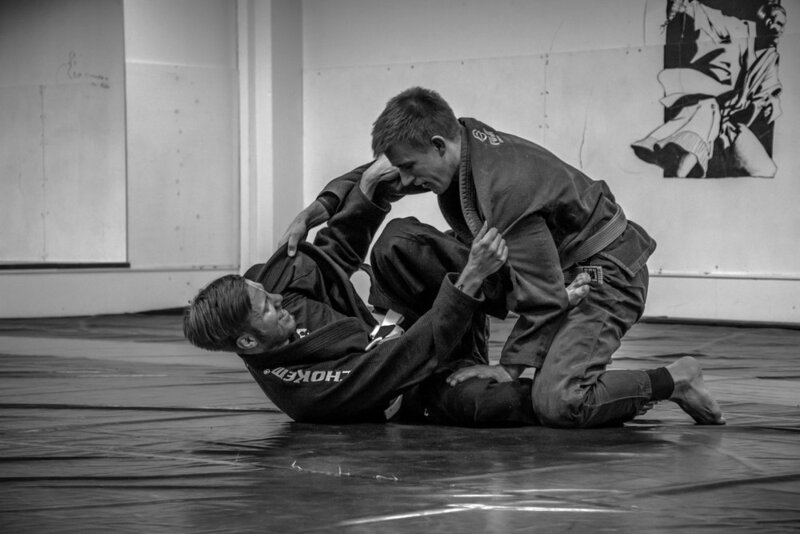 This pictures you see below is taken at Gavle Ju-Jitsu and there BJJ class. It is called the chess of the martial art world, where the entire body is used to control and submit the opponent. I used a 35-70mm and a 70-210mm lens to catch these moments.